Potchefstroom is known for being one of the only places in the world with a perfect balance between altitude and quality training at approximately 1400m above sea level. Apart from this, Potchefstroom also boasts with exceptionally clean air. Potchefstroom’s average climate is warm and temperate with hot summers (18°C – 34°C) and mild to cold winters (2°C – 18°C). We experience a low humidity throughout the year and are fortunate not to be affected by any extreme natural disasters. 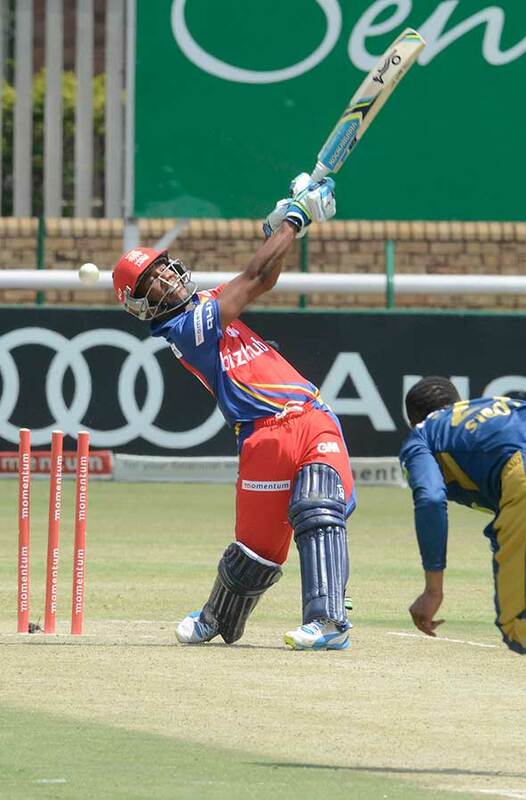 Potchefstroom has been dubbed the North-West Province’s Home of Sport and rightly so – the headquarters for 17 major sporting disciplines are situated here. Potchefstroom is one of the only places in the world with a perfect balance between altitude training and quality training at 1400m above sea level. Potchefstroom has a great climate and world-class facilities and played host to the Spanish Football Team for their training base for the 2010 FIFA WORLD CUP. Baillie’s Manor was proud to host a group from the Spanish public broadcaster, TVE, during this period. Athletes and professional sporting teams can train either at the High-Performance Institute (HPI) or at the NWU’s grounds. Some of their specialised facilities include Recovery Ice Baths; Swiss Ball Area; Indoor Salinated Rehabilitation Pool; Synthetic Running Track; Sports Science Laboratory; Steam Rooms and Biokinetics Laboratory. Visit the NWU website for more information on these facilities. 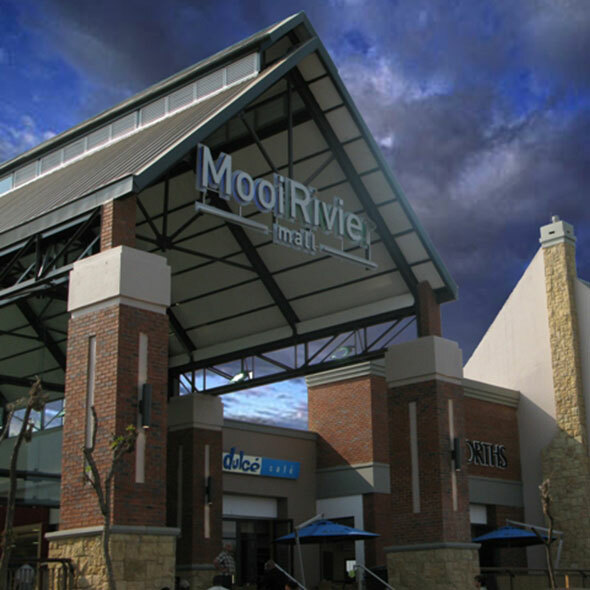 Potchefstroom is home to nearly 150 000 people and is recognised as a city of academic and sporting excellence. 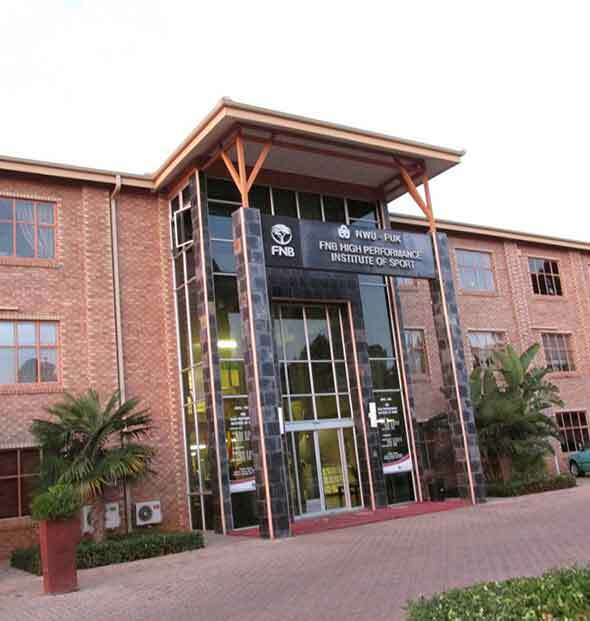 The North-West University, The Agricultural College, FET Vuselela College, Potchefstroom Academy, The Hair Academy of South Africa (THASA), The CTI Education Group, The Centre for Environmental Management(CEM), CTU Traning Solutions, and the ABSA Regional Training Centre are a few well-known institutions. 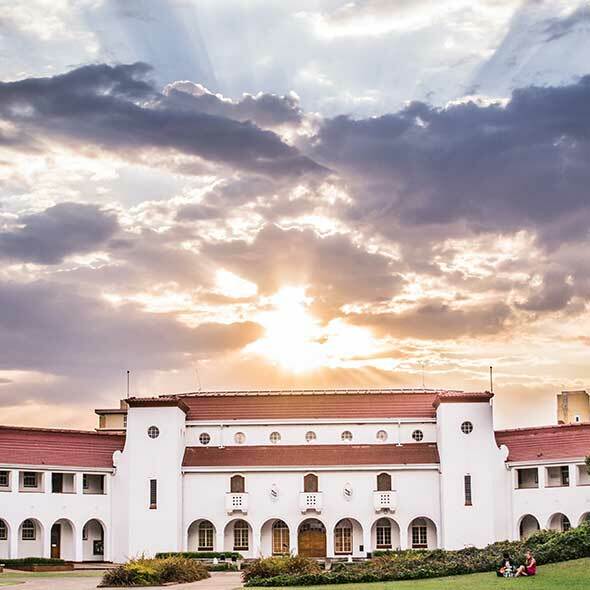 The city also boasts 74 schools of which the acclaimed Potchefstroom Gimnasium, Hoër Volkskool, Ferdinand Postma, The High School for Girls Potchefstroom and Potchefstroom High School for Boys are attended by students from far and wide. The Potchefstroom (Tlokwe) City Council was voted third best sustainable municipality in South Africa. The establishment, maintenance, and upgrading of all sporting facilities are of top priority to the Potchefstroom City Council. – The Senwes Cricket Grounds hosted matches during the ICC Cricket World Cup and The South African Cricket Team (The Proteas) often choose Potchefstroom for their off-season training camps. – The NWU’s Hockey Club Astro Turf has hosted many international games. – The Olën Park Stadium is synonymous with the popular rugby culture of Potchefstroom. Both Currie Cup and Vodacom Cup matches have been played here. The stadium can accommodate up to 22 000 spectators. The Fanie du Toit Sports Grounds span approximately 20ha and include eight rugby fields, sixteen tennis courts, four hockey fields, nine all-weather netball courts, three soccer fields, five cricket fields, a softball field, an Olympic standard swimming pool, athletics track and a fully equipped gymnasium. The PUK Mc Arthur Athletic Stadium was named after the first South African athlete who in 1912 won the marathon at an Olympic Games. For a full list of Potchefstroom’s stadiums click here or kindly visit the Potchefstroom website for more information on our city. MooiMed Hospital – 1.8 km. Medi Clinic Private Hospital – 2.6 km. Nelson Mandela Banquette Halls – 2.6 km. Virgin Active gym – 1.4 km. 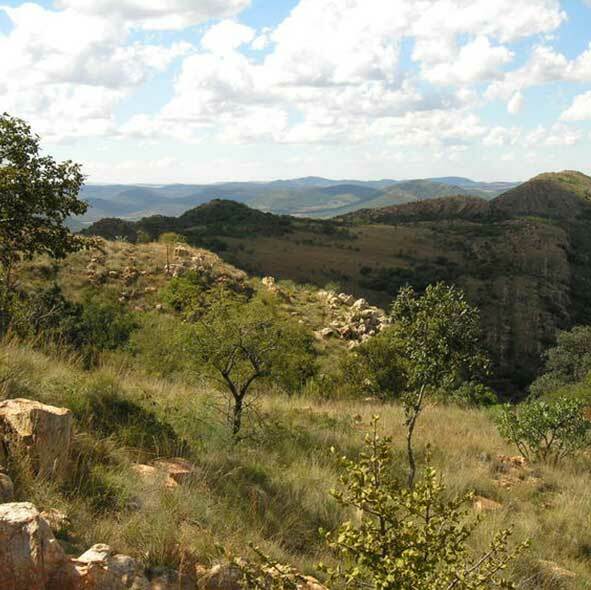 UNESCO Vredefort Dome World Heritage Site – 30km. NWU High Performance Institute – 1.2 km.